Includes one foil balloon which measures approximately 86cm in height after inflated. 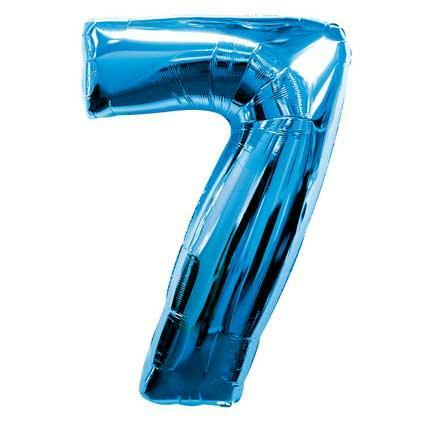 Giant number foil balloons, Pattern can be printed on both sides of the balloon. May have two different images on either side.